The name Berber comes from an Arabic name for the aboriginal people west and south of Egypt. 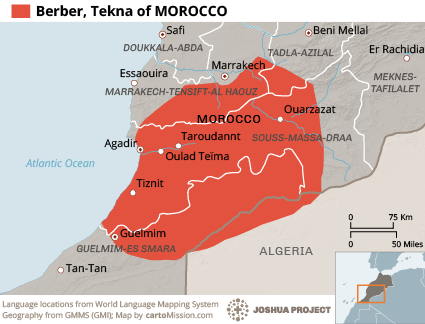 Berber is a generic name given to numerous ethnic groups who share similar cultural, political and economical practices. 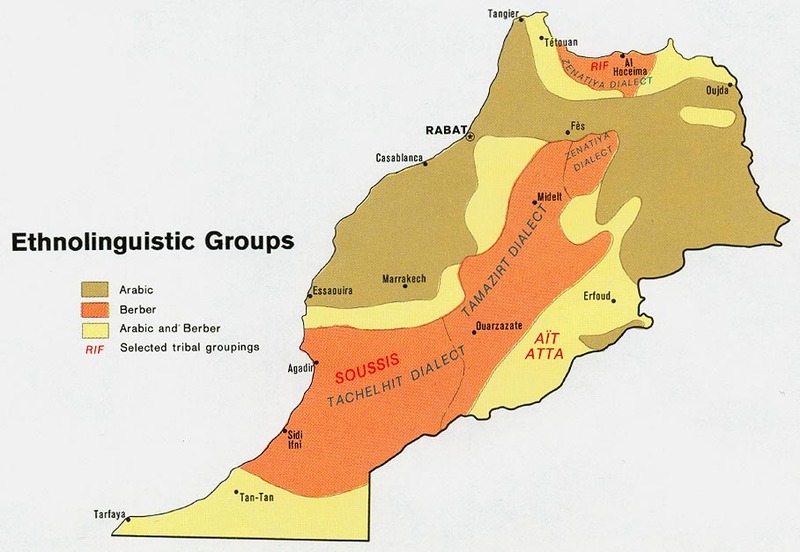 The arabization of the Berber people happened in three stages, the third stage taking place between the 15th and 17th centuries. Their main vocation is settled agriculture, not nomadic wanderings. 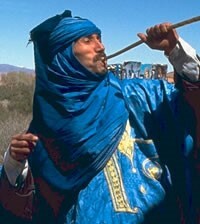 To follow Christ causes a Berber to risk much. Losing one's place in family and society is not a trivial loss, and physical danger may be involved. Pray for the Lord to raise up a strong disciple making movement to saturate the hearts and minds of this people group. Gospel radio broadcasts will be helpful in this remote region. There may presently be no followers of Christ within this Berber people group, but pray for those who will soon develop. Pray they will be joyful always, praying continually, and giving thanks in all circumstances. Pray these Berber peoples will once again find the Christian faith of their forefathers of long ago. View Berber, Tekna in all countries.